I've been struggling to find a good location for sunset the past while. 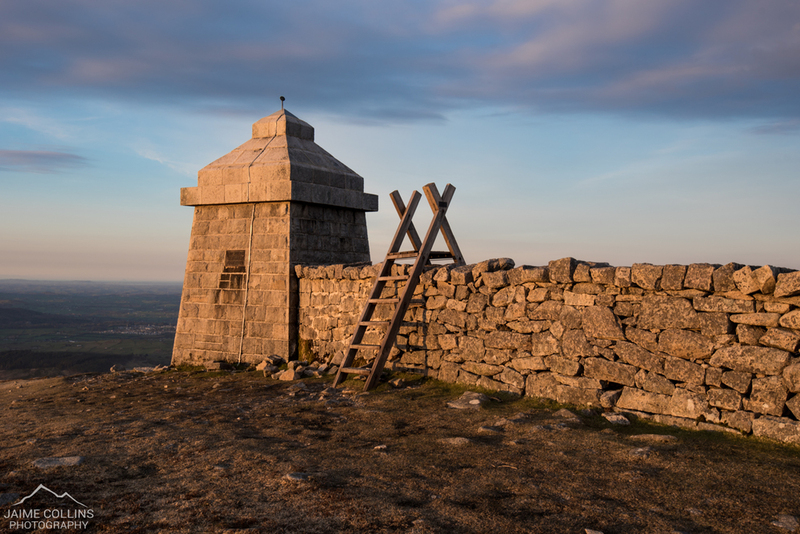 The one place you can always rely on, however, is the Mourne Mountains. 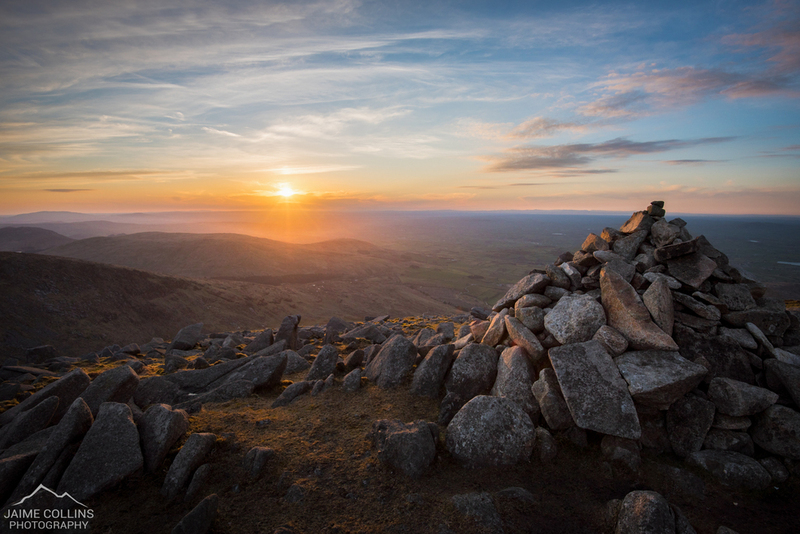 So with that in mind, myself and fellow photographer Alistair Hamill headed for Slieve Meelmore and Meelbeg. When Sunday came along the forecast began to look less hopeful, but that didn't stop us from chancing our luck – and as luck would have it the skies stayed clear. It's a shame the same couldn't have been said for the wind! We had to battle our way through the strongest gusts I've ever experienced in the Mournes. Our initial plan was to enjoy the sunset from Slieve Bearnagh but due to the windy conditions we decided to stay at Meelmore, which turned out to be much more sheltered. Unfortunately, I slightly messed up my sunset shot when the time came to get our photos; but I still managed to get one that I was reasonably happy with. I'll hopefully not make the same mistake again! 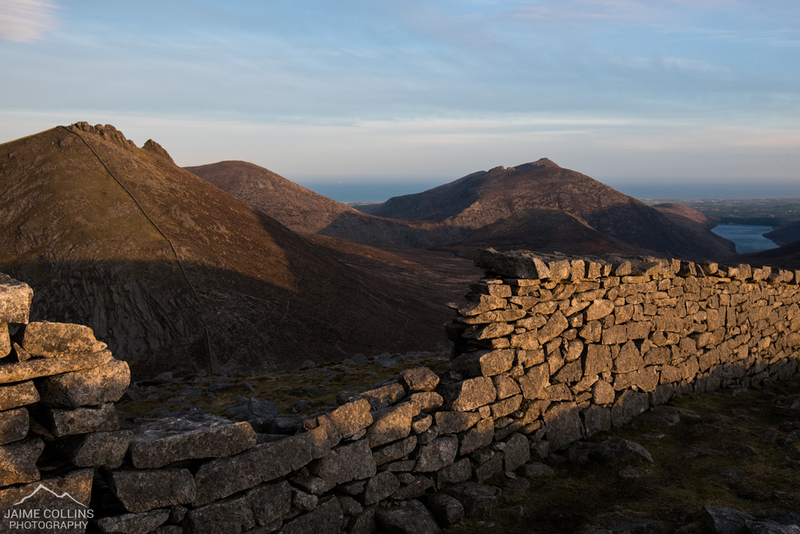 If you haven't explored the Mourne Mountains yet I would seriously encourage you to do so, especially for sunset. Now... On with the photos!